Washington has reassured Germany that NATO will remain the backbone of European defense if members contribute to the cost of running the bloc. The alliance however should adapt to confront the real growing threats of violent extremism and terrorism. The White House voiced support for NATO’s stability during the meeting between Vice President Mike Pence and German Vice Chancellor and Minister of Foreign Affairs Sigmar Gabriel. “The Vice President and Minister Gabriel... agreed on NATO’s centrality in ensuring the security and stability of North America and Europe,” the Office of the Vice President said in a statement following the meeting. NATO must adapt to confront threats such as “violent extremism and terrorism,” both Pence and Gabriel agreed. 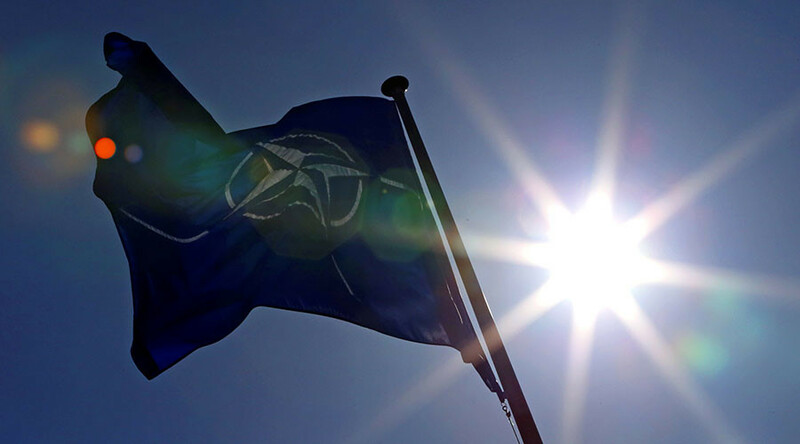 The politicians reaffirmed that “all NATO allies must meet their obligations and contribute their fair share to our collective security,” the statement added. During his campaign, Donald Trump repeatedly criticized NATO, calling the organization “obsolete.” Trump also suggested the US might not come to the aid of an ally which did not meet the spending target of defense expenditure at two percent of GDP. But just four European members of NATO – UK, Poland, Estonia and Greece – are meeting their contribution mandate. Pence message to Gabriel echoed Trump’s remarks during a phone call with Angela Merkel last weekend. During that conversation, both Trump and the Chancellor agreed on the “fundamental importance” of the NATO alliance and the need for all members to pay their fair share. 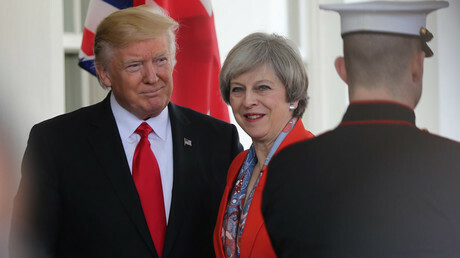 In a face to face meeting with the UK’s Prime Minister Theresa May last week, the 45th US president has also reaffirmed his commitment to the alliance if its members meet the contribution quotas. May now plans to persuade other EU leaders to pay for their European security in full when she meets the block’s leaders in Malta for an informal summit on Friday.